Love is the highest state possible. Joy ,love and peace are your natural states of being. You can access this state anytime you feel ready to. All day , every day . 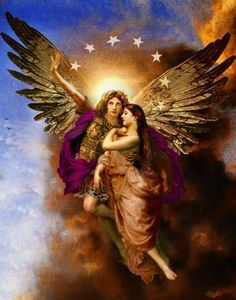 Simply ask the angels and Archangels , St. Michael to help you lift at any time during the day or night, if you happen to be awake for “graveyard shifts” at work or at home. This natural state of being is inherent in your heart chakra, in your heart physically, and within every cell of your being. 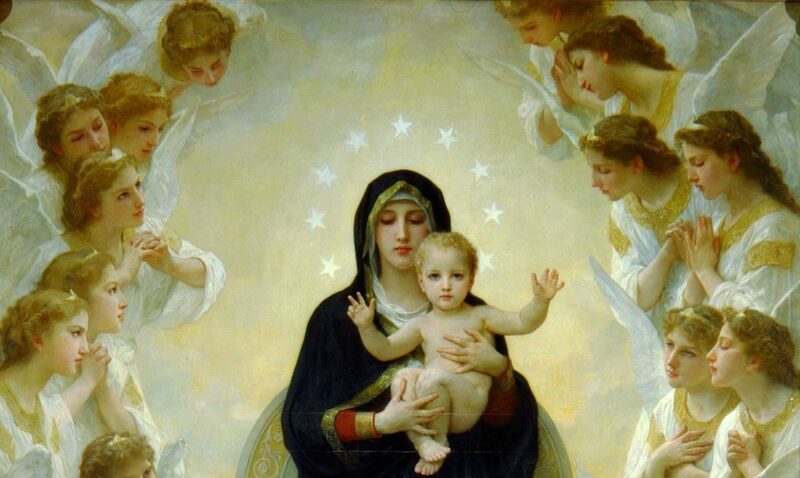 Beloved, you are born with the Holy Spirit in your heart. This is your highest self. The self that is God-given, inherent in all people. This light you carry is irrevocable, and is eternal. Shift your focus to the Heavens, to the miraculous Light of God and His Son, Jesus Christ always in every circumstance. God knows you are asking to be lifted, and knows the reason why- even if you do not! There is an omnipresence in His Spirit he has placed inside you. He knows you well – knew you before He Created you. Knew you before you were born into this life and will welcome you home when you return. It is in this state, your natural state, that you are truly aware of God’s presence. Open you heart now, open your heart to the Love of God, the love of the angels, ask them to help you lift your heart – to open your heart to the Love that is always shared with you. The Love of God is always available in every moment of every day. You need only open your heart and ask God to help you become aware of His Love which is always present and available. The Love of God is your true self. The Love of God is how you were created. The Love of God is how you endure, share, open, live- for you could not live without God’s Love- nor are you ever without it. Not ever. Simply focus now on the Love of God , on the inherent Love of Christ, on the inherent Holy Spirit that dwells within you. Here, ask for St. Michael to help you lift to your natural state of being , your natural state of joy, love, compassion and peace. St. Michael will help you release from any beliefs that are limiting, cleanse form negativity and fears, and shift your current state of being to your natural state of being. Feel this now, as St. Michael will be with you any time you ask him. He does not mind, and is happy to do so. Always call upon St. Michael when you feel you could use a hand in uplifting your awareness, uplifting your sense of well being, uplifting your natural inherent light within you. St. Michael will help you now if you ask. Now , sit back in a comfortable and relaxed position, breathe deeply and just be willing to ask St. Michael to please be with you now, and help you uplift your awareness to your highest state of being. Your natural state is your highest state beloved. Ask now and know you are always welcome to ask, always, as many times as you wish. He is with you now as you lift , some of you are receiving a “cord Cutting”. These cords are draining your energy and are not helping you. Be willing to have them severed, and let St. Michael ( who knows what to do) do the rest. He is always willing to help you feel peace, courage, love and joy- and may guide you to leave your current situation if you are in a situation that does not bring you peace. For you would be much happier serving with your spiritual gifts that are God given and in a place that loves and welcomes you. Shift now, give thanks to St. Michael, and to God, for sending His Love and for all things. Thank you St.Michael. Thank you to God Almighty for helping me, my love ones and my family. You can ask St. Michael now to help your family in the same way. If they are willing on a soul level, and give St. Michael permission spiritually, St. Michael will help them uplift as well. There is no limit and you can ask for as many people as you wish in this way. Thank St. Michael for the support, and for helping you and your family. And so it is. Now and always .